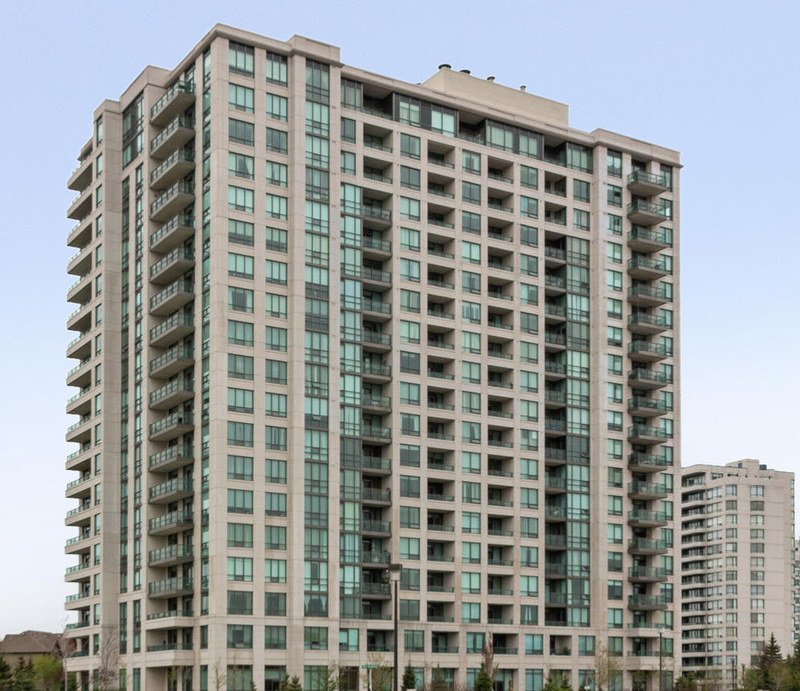 Promenade Park living gives you the convenience and luxury of the city in southern Thornhill. Steps from the Promenade Mall, the YCDSB Centre for the Arts, parks, groceries, public, private, and separate schools, international dining, and Bathurst-Clark Library, Promenade Park melds the conveniences of urban life with a diverse suburban community and sophisticated amenities: concierge service, guest suites, an indoor pool, fitness centre, and more. Moments away from both York Region Transit and TTC access, Promenade Park is the destination for the cosmopolitan conveniences of the city, just north of Steeles.